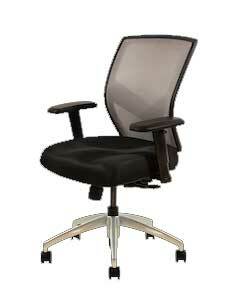 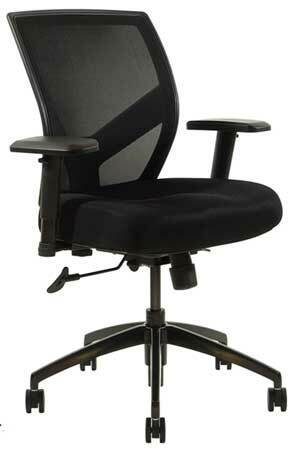 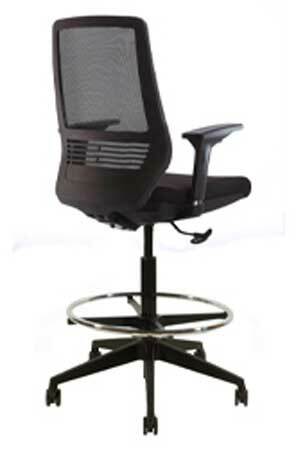 View cart “Ergonomic Office Chairs VOC-J520” has been added to your cart. 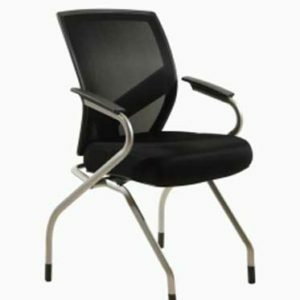 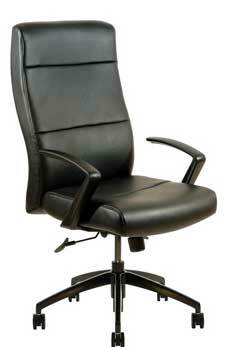 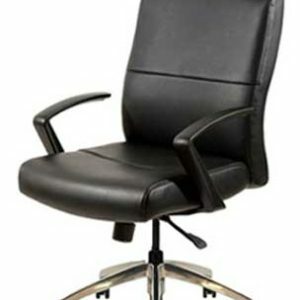 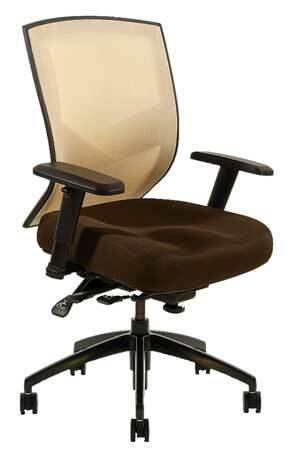 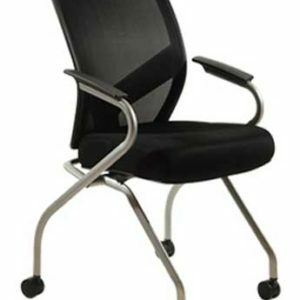 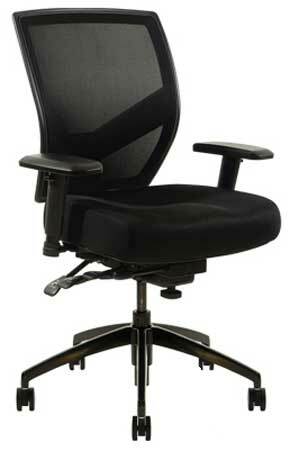 Why Use A Professional Office Chair Repair Service? 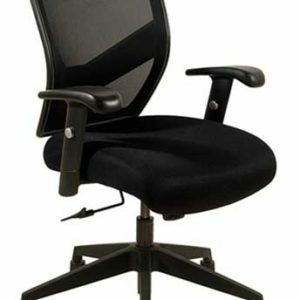 What Are The Types Of Office Chair Repair?